Established in the year 2009, We, LUCENT CERAMICA, are the Manufacturer & Exporter of Ceramic Tiles & Sanitarywares. 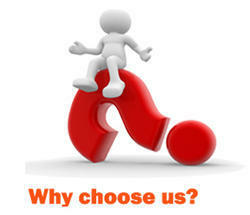 We believe in our high tech manufacturing process and gives our customer to higher value of their money. Our wide range of products are production with the latest manufacturing technologies and under the highest quality standards. Under the continuous supervision of our mentor and director, Mr. Nishith Bhalodiya, we are able to cater the vast clientele across the globe. Backed by us excellent management skills, we have been able to attain a Distinct and dynamic position in ceramic industries. Quality and customer satisfaction are the trademarks of its long term visionary philosophy. WE HAVE an innovative and varied Tiles & Sanitarywares portfolio WITH HIGH QUALITY. Modern production facilities, equipped with LATEST Technology Obsessive focus on quality starting from the Selection and use of the best raw materials to its adoption of modern manufacturing methodologies and management techniques. Quality is the prime focus at LUCENT and is never compromised. The company is committed to ensuring speciation's of wished products, raw materials and packaging are achieved. All materials are thoroughly tested to ensure suitability and conformity. 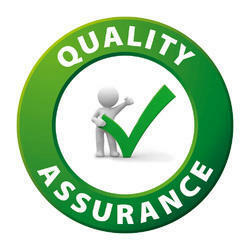 The latest techniques and skilled professionals add further to our quality guarantee. We endeavour to become a dream brand across the world and delight our customers through innovation and technology. We think that our experienced and qualified workforce that consists of technocrats, skilled engineers, R & D personnel, quality controllers, production manager and sales and marketing executives, are driving force behind our notable success in this field. Our professionals work as a team, to suit the precise demands and needs of our esteemed customers in the most efficient and best possible manner. In addition to this, our professionals are trained at a frame of time, to polish and enhance their skills so that they can learn the progressive technologies launched in the market.